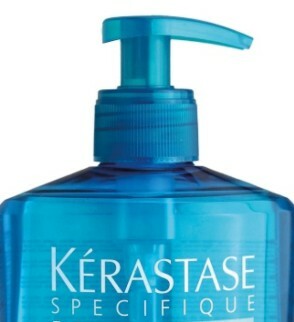 Especially for long hair. 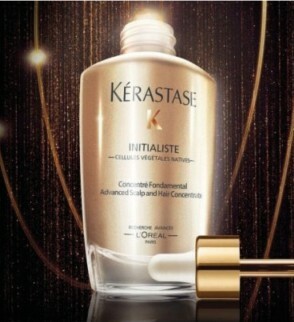 This line gets the proper care and long hair will shine like never before. 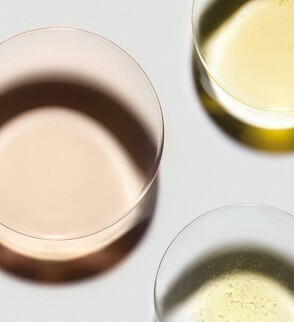 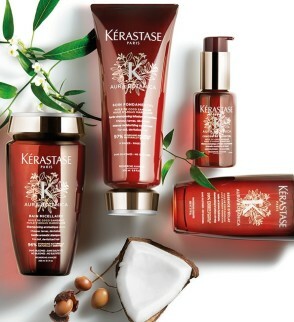 Take care of your hair as enrichment before, during or after styling! 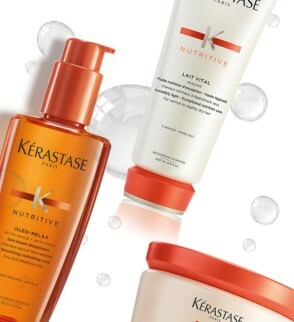 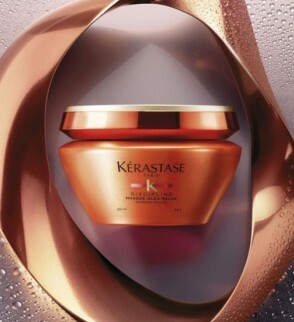 Kerastase Nutritive is a complete collection to nourish varying degrees of dry and sensitised hair. 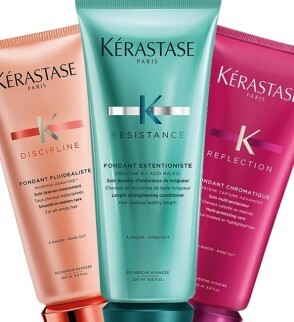 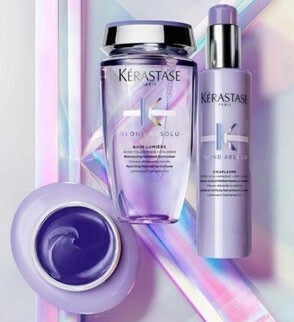 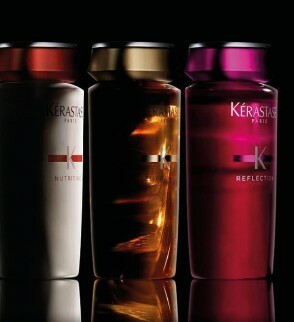 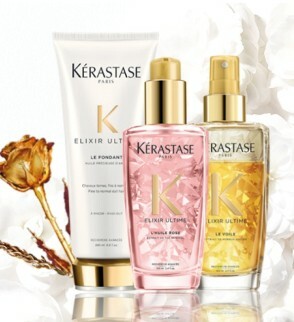 Protect and maintain long-lasting colour radiance with the Kerastase Reflection range. 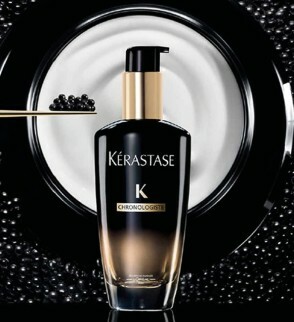 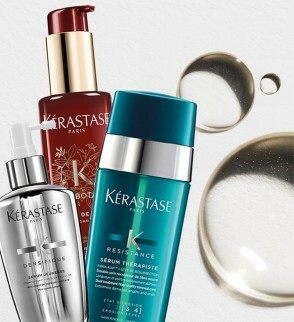 To strengthen weakened, damaged or fine hair try the Kérastase Résistance Cimentrange. 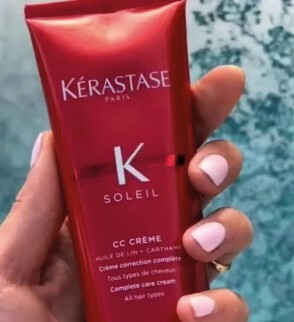 For hair exposed to the sun, sea and chlorine, try the Kerastase Soleil range. 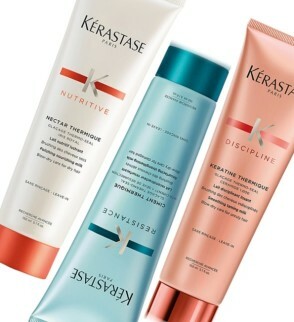 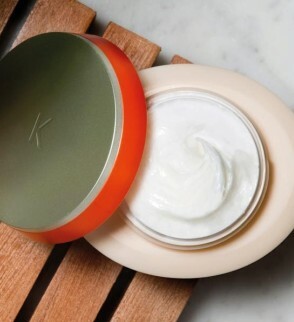 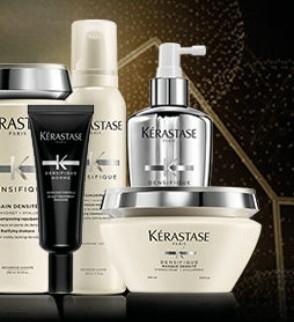 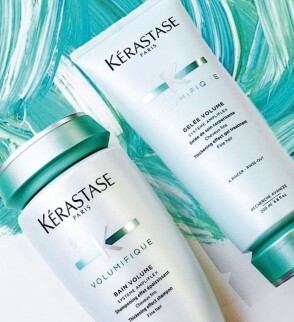 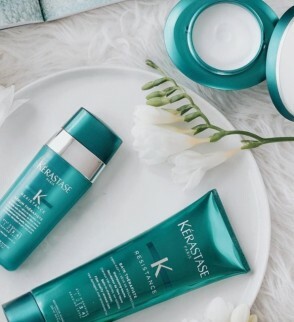 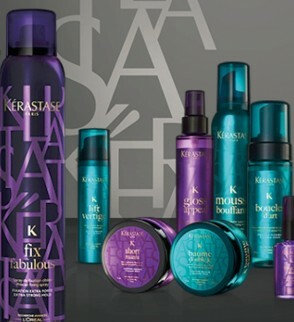 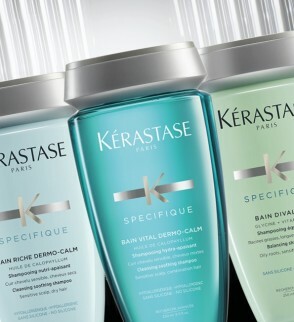 The Specifique range from Kerastase is formulated to work on your scalp.